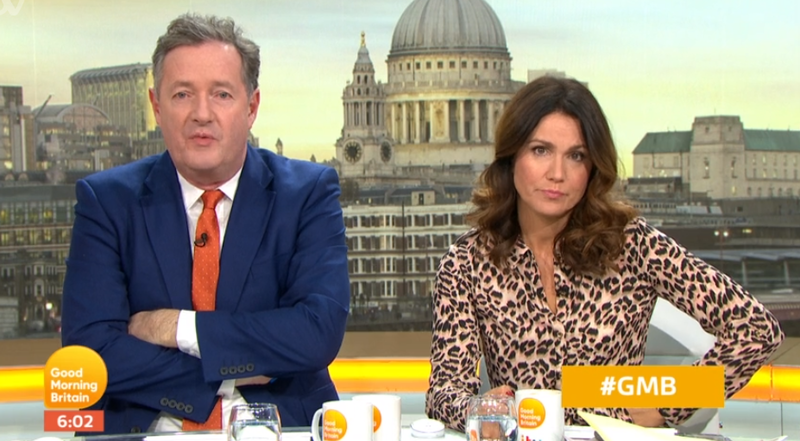 Good Morning Britain viewers aren't too happy after learning that hosts Piers Morgan and Susanna Reid are taking nearly a month off from the show. 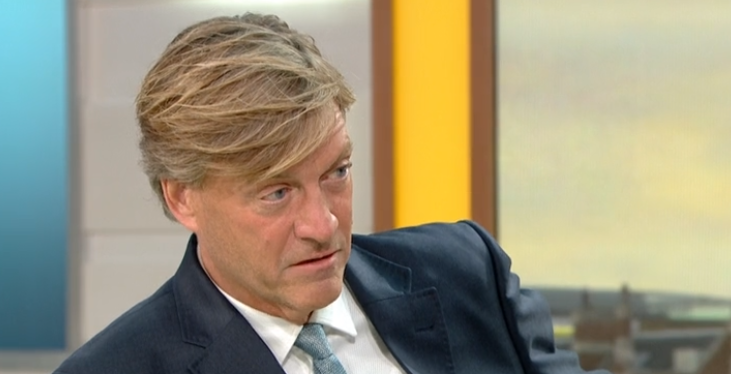 Today, Richard Madeley, 62, was standing in for Piers, while regular presenter Kate Garraway, 51, was sat in Susanna's seat. 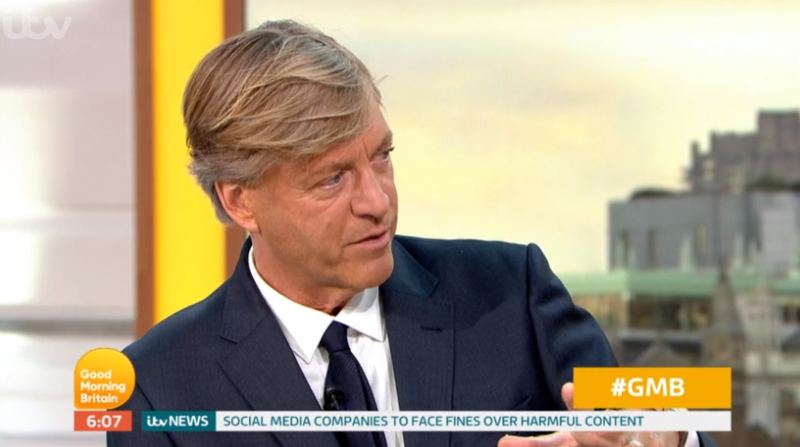 Richard joked that Piers is using his time off to sleep and that GMB watchers were stuck with him for a while! 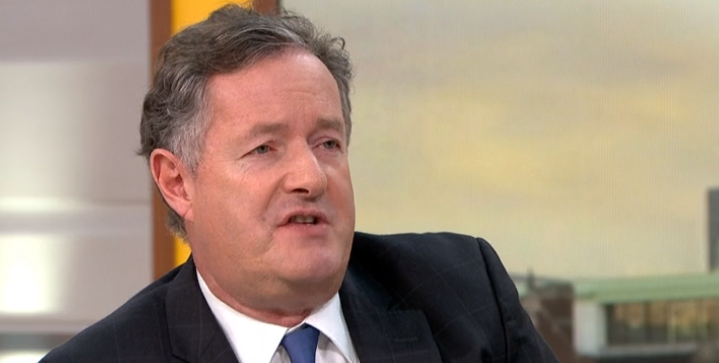 He said: "Speaking about sleeping in, I'm afraid that's what Piers is doing right now. You're stuck with me for three weeks." 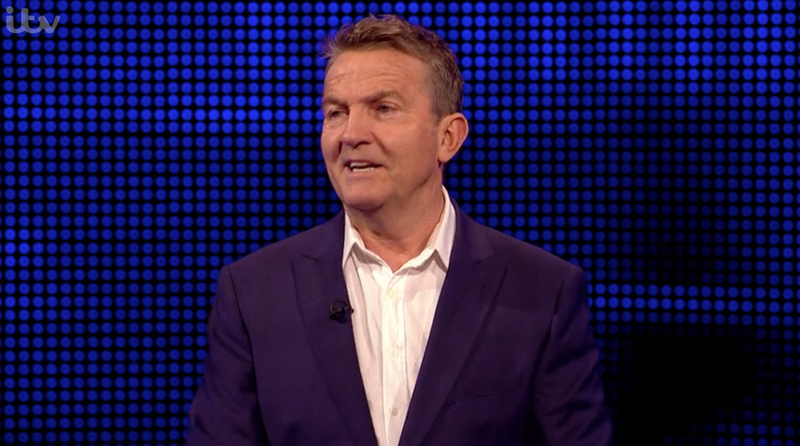 But viewers weren't too impressed and took to social media to grumble that their favourite hosts weren't around to entertain them. One wrote: "Three weeks of watching other news programmes until @piersmorgan and @susannareid100 are back if these are the replacement presenters ." 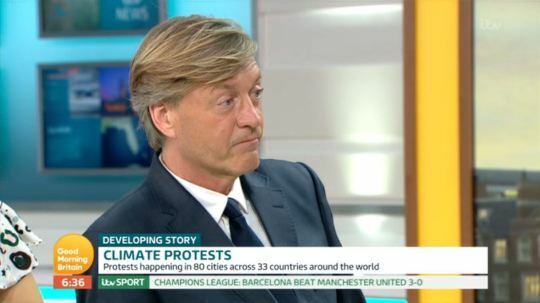 A second commented: "@GMB is just not the same without @piersmorgan and @susannareid100 roll on there return." 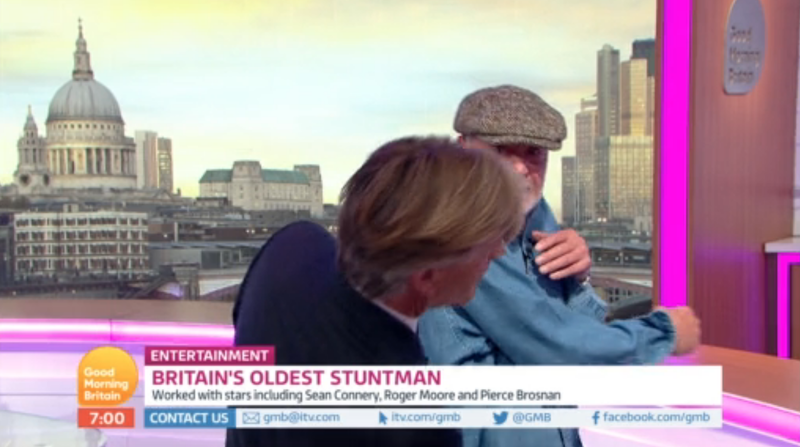 While a third added: "@GMB get @piersmorgan and @susannareid100 back they make my mornings 藍藍." You're stuck with me for three weeks. Although, Piers, 53, seemed to hint that he's not one for sleeping much during his time off. He insisted that "sleeping's cheating" after a fan questioned why he was tweeting about the Grammys in the early hours of the morning. 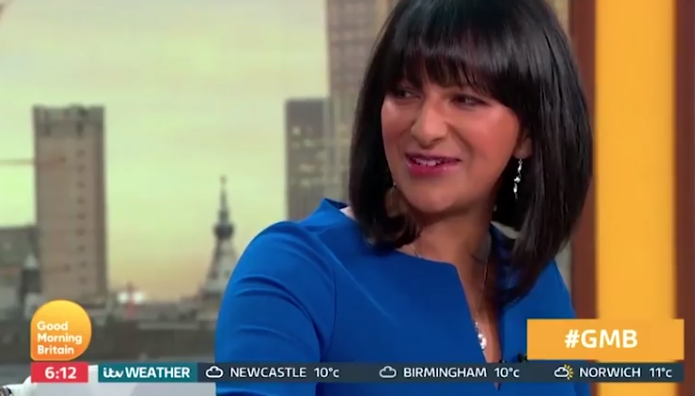 Susanna, 48, revealed she and Piers were taking an extended break last week as they will be hosting the show from the Oscars in the US later this month. 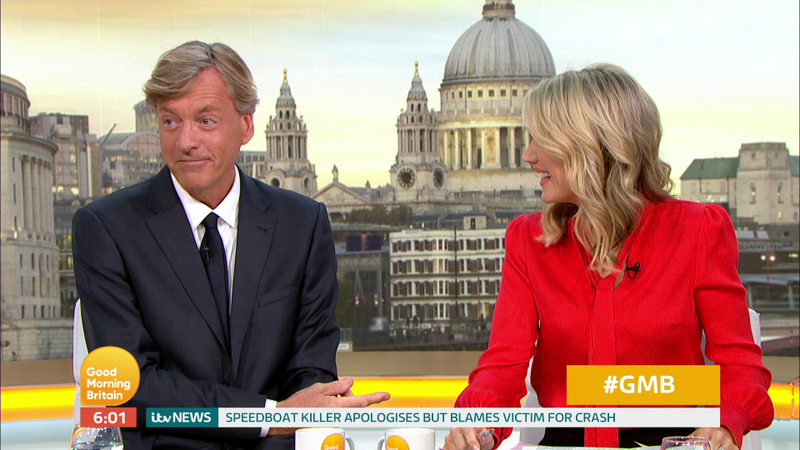 She tweeted last Friday: "Sadly, our last morning together for three weeks..."
At the weekend, Piers teased about "almost" missing his co-workers. He tweeted: "A rare photo of the entire @GMB presenting team, & our esteemed editor. I almost miss some of them." Piers and Susanna are now gearing up to host a Hollywood edition of GMB when the Oscars take place in Los Angeles. Leave us a comment on our Facebook page @EntertainmentDailyFix and let us know what you think of this story!